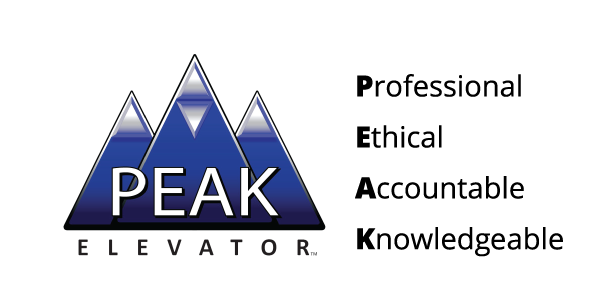 PEAK Elevator™ is your dedicated ‘go-to’ customer service resource in the elevator industry. 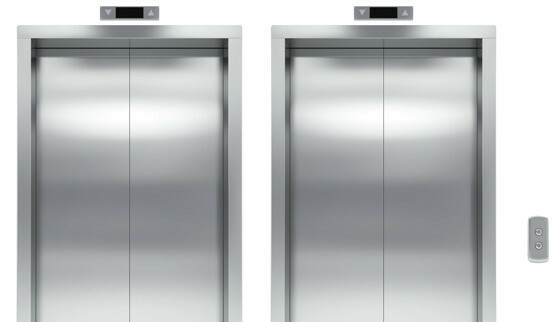 Serving Colorado, Wyoming, Kentucky & Ohio we are the leading independent elevator experts providing affordable solutions for every elevator make and model. 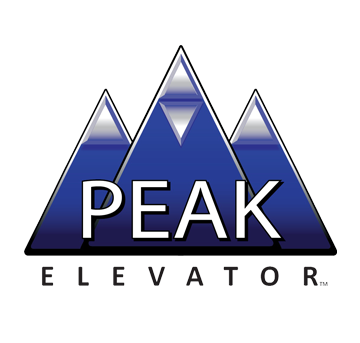 With our forefront focus on customer service, PEAK Elevator™ sets and strives to exceed the vertical transportation industry standards.